What participants learned: The 2020 Census will be the first to allow responses via the internet and phone, broadening the opportunities residents to give the federal government an accurate count of county populations. Results will guide the distribution of more than $800 billion in federal funding, often allocated by county, making a full measurement of population a crucial local priority. That means pushing to correct historical undercounting of non-whites and children under the age of 5. Rural areas are also a challenge. The addition of a question regarding U.S. citizenship will complicate the count and will likely stoke fears and distrust in the census process. The July 2019 printing deadline will force a resolution on the citizenship question, which has been subject to several lawsuits alleging it will suppress responses from noncitizens who nonetheless use county resources. Kent Oliver, director of the Nashville public library, said that libraries, as one of the most trustworthy American institutions, could be an effective intermediary. Congress did not increase funding from the 2010 Census, and will be facing a tighter labor market for 2020 than during the Great Recession in 2010. The Census Bureau will hire 500,000 temporary, part-time employees to conduct home visits if Census forms from the bureau don’t receive responses after a few weeks of their March arrivals. “We’ll be looking to hire in every county in the country, because no county has a 100 percent response rate,” Olson said. 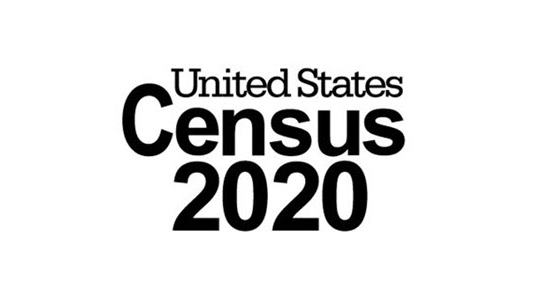 Read about how some individual counties are preparing for the 2020 Census on page 3.